Our mission is to be always at the top of all inovations. The mission is to learn, adapt and implement. We tend to look at client inquries and question from different perspectives to find the best solution. Our long years of experiance has given us the right tools to know what's best for your needs. As inovators in our field, we need to be at the verge of all new technology trends. To be chelenged to find different solutions for the same problem is our main expertiese. website or app could be way more productive than it is right now. Tell us your story, we’ll draw it for you. Or give us a problem you need to solve. All we need from you are some clear inputs and we'll create nice results. We know our way trough conversion focused UX, and we create beautiful pixel-perfect UI to deliver your message and make a strong impression. 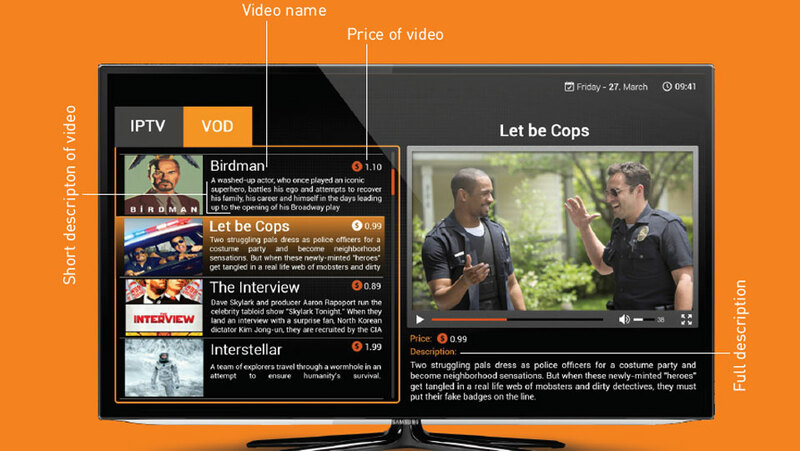 Web, Mobile, WordPress or Smart TV application? Psss developers at work! They give life to the design and unleash the magic! Money never sleeps! We schedule and launch all projects on time! We can clone or migrate your existing ones. Custom developed and designed WordPress theme for Orthodoxy website. Blog with over 20.000 posts, all data preserved and switched on a new layout. Optimized, with cache and CDN active, a huge deal of optimization was done on this project. 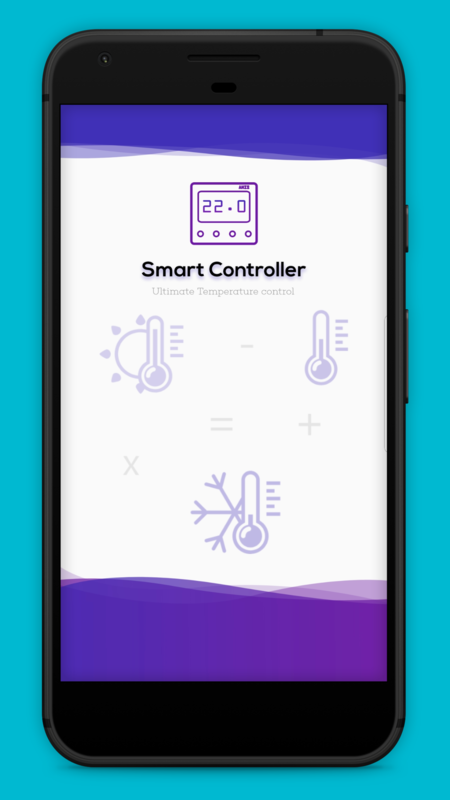 Smart Controller app is a way of controlling our Smart Thermostat IoT device. – the ability to create your own setup of rooms and objects and connect thermostats. Coded natively in Android Studio, back-office and API were done in Laravel for user management, thermostat management, hotel software for statistics on how much power consumption have the thermostats used in a month period. Custom designed application, infrastructure and code are all 100% done from scratch. 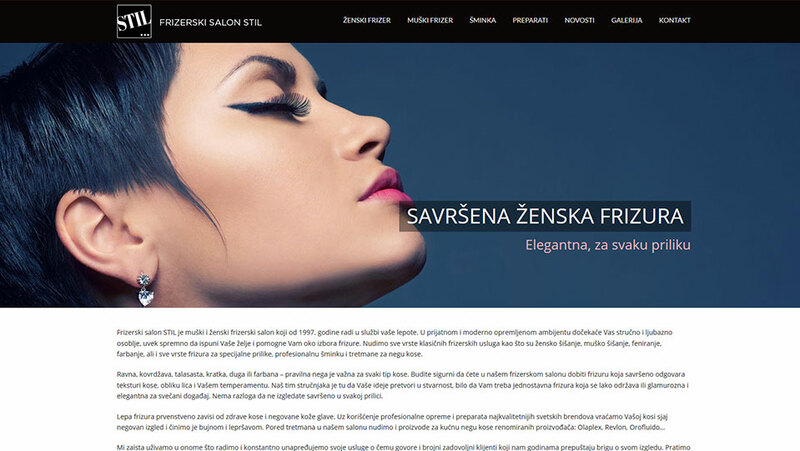 A website for the needs of a small home business in Niš for Hair Dressers. Its completely done in WordPress with SEO optimization still going on. Very clean with nice touch on color and fonts. 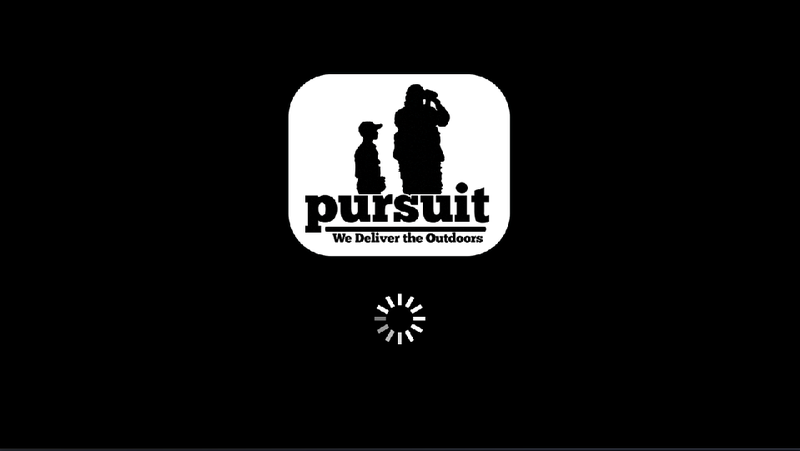 The project was done for the purpose of a fishing and hunting channel “Pursuit Channel” where the client wanted an application which will run for 24/7 without interuptions. The app has a unique look and was designed from scratch. The client was very demanding when agreeing on functionalities and had already a API for providing JSON files with all the information needed for integrating the stream links to show channels and vod content. We did manage to implement all functionalities in time and hit the deadline without problems. The project was about making an application for hotels and entertainment establishments to provding IPTV&VOD conent to users that have a valid PIN for authenitifcation purposes. The front-end of the application was done by using the Samsung SDK and IDE for providing the necessary tools and libraries, and using open-source technologies like HTML5 and CSS3, jQuery, AJAX, JSON and making the complete pre-design and mockups in Photoshop, Ilustrator and Corel. The API was provided from the clients side. The application was made for the Bulgarian region but is in English and can be used in any country in the World. Its on the official Samsung Store for Smart TVs. Copyright © 2018 - RedCellApps.com All rights reserved.